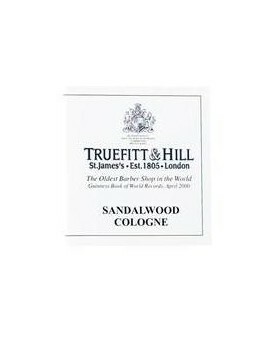 Truefitt & Hill Clubman Cologne. 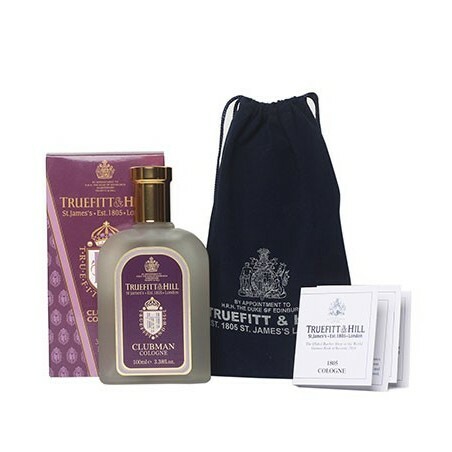 Crisp and clean, Clubman is a fresh aromatic fragrance characterized by citrus, mint and an oceanic accord enhanced by fresh florals, woods and musk. 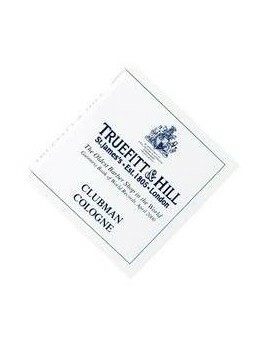 -Truefitt & Hill Clubman Cologne 100ml glass bottle with atomiser. 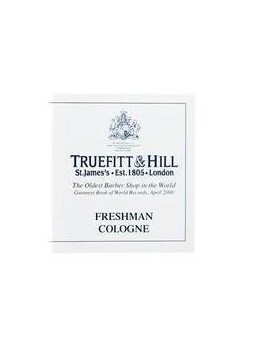 -Sample Pack 8 Truefitt & Hill Colognes 1.8ml. 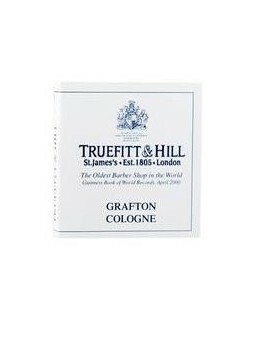 Delivered with Velveteen carry bag and samples of the 8 fragrances from Truefitt & Hill; Sandalwood, 1805, Trafalgar, Grafton, Freshman, West Indian Limes, Clubman and Spanish Leather. 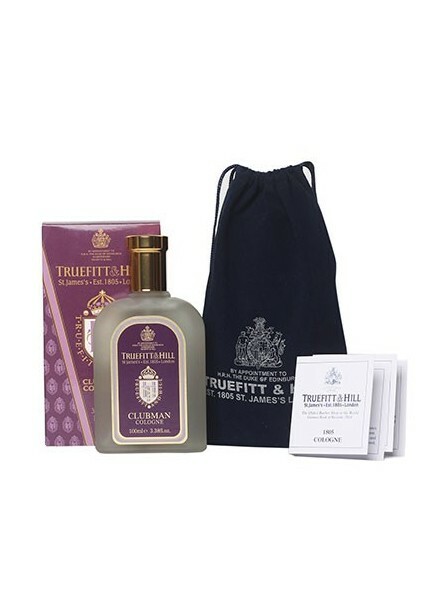 A great way to try all of the brand's scents or ideal as a gift. 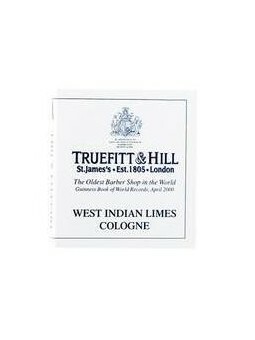 This product contains alcohol. 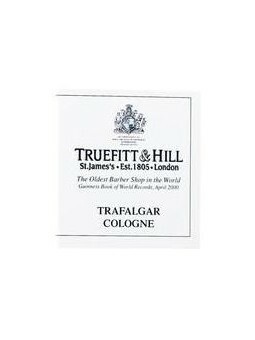 It cannot be sent by air freight. It is not possible to sell or send it to: United States of America, Canada, South America, Russia, Ukraine, Africa and Asia. 100ml glass bottle with atomiser. 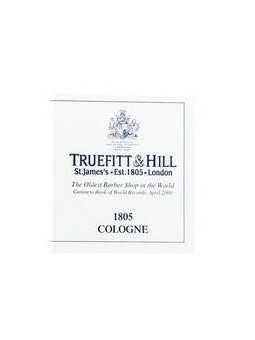 This product contains alcohol. It cannot be sent by air freight.